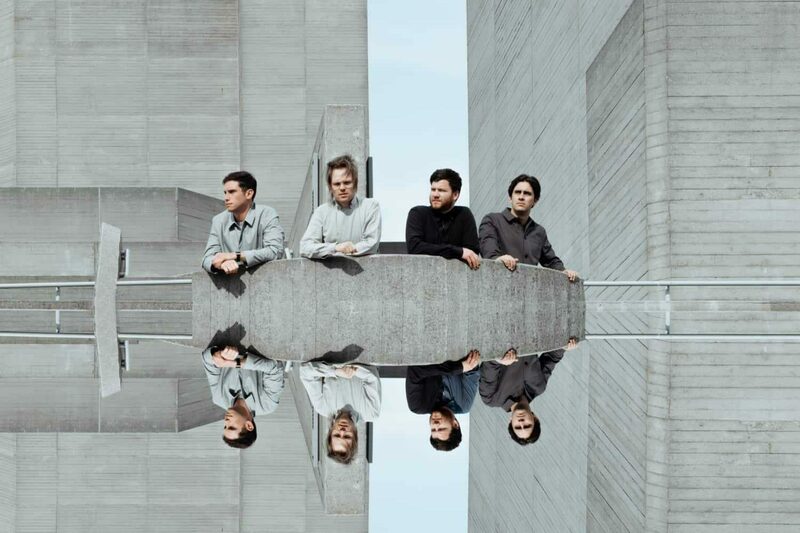 Following on from some typewrityer hype and the surprise of 'Live Outside', Enter Shikari have confirmed all the details of their new album. There's also a new video for 'Live Outside'. And *that* arena tour with Lower Than Atlantis and Astroid Boys.